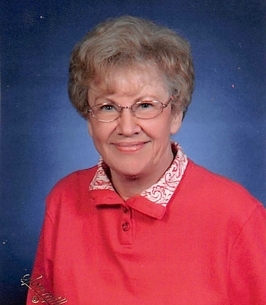 Maxine Tieman, 82, passed away on Tuesday, September 25, at Hearthstone Health Campus. 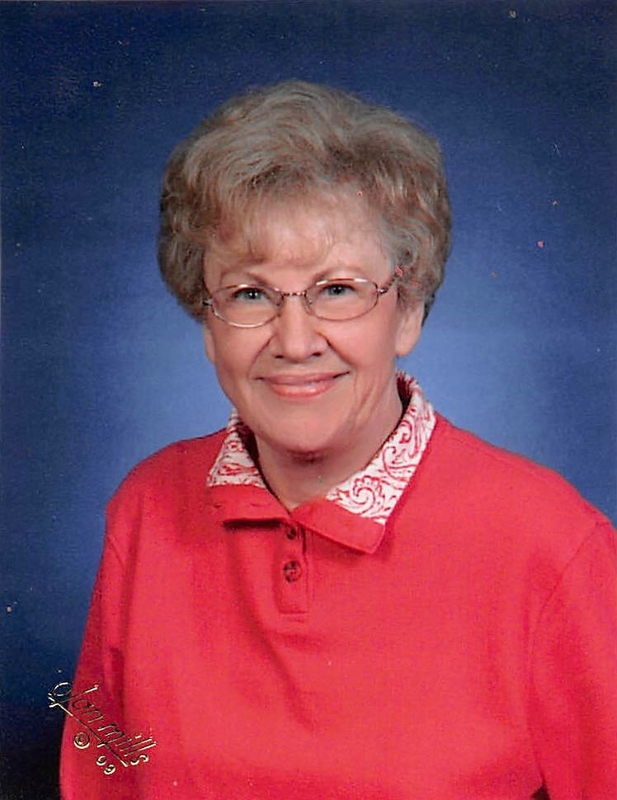 She was born Feb. 1st, 1936 to Opha L. Reeves, and was a retired hairdresser. Maxine & her husband, Bernard, were long time members of Smithville Christian Church, where they served in countless volunteer roles, throughout the years. Always loyal to her Senior friends & former customers, Maxine could always be counted on to run errands, grocery shop or work her hairdresser magic on those, that could no longer venture out. She had a heart of gold and will be sadly missed, by many. Survivors include her daughter Bernadine "Bernie" Tieman Shook, and husband Mark Shook of Bloomington; a granddaughter Dr. Kayley Shook O'Donnell and husband Dr. Brian O'Donnell of Atlanta; a grandson, Kip Shook, and wife Ashley Vance Shook, and one great-granddaughter Lennox O'Donnell of Atlanta. Sisters-in-law Rosetta (Gary) Stewart, Pauline (Alan) Huffer, of Bloomington & Becky Mitchell of Martinsville. Brothers-in-law; Hershel (Connie) Tieman of Bloomington Hubert (Cheryl) Tieman of Owensburg & Her special cousin Marilyn Rogers. Many nieces & nephews, and legions of friends, including her very Special Friend, Kenny Chambers, along with life-long friend Shirley Garvin, who she met in 2nd grade, while attending Elm Heights Elementary School. Maxine was preceded in death, by her husband Bernard Tieman (who was probably, impatiently pacing behind Jesus, waiting for his turn to greet her;). Visitation will be 11am-1pm Friday, September 28, 2018 at The Funeral Chapel of Powell and Deckard. 3000 E. Third St. in Bloomington. Funeral services will be 1:00pm at The Funeral Chapel with Pastor Stephen Johnson officiating. Burial will follow at Clear Creek Cemetery. The Funeral Chapel, 3000 E. 3rd, Bloomington, IN, 47401. We encourage you to share any memorable photos or stories about L.. All tributes placed on and purchased through this memorial website will remain on in perpetuity for future generations. I met Maxine years ago thru Janice harding nash,they were good friends and right away I knew what a very nice lady Maxine was ,she made me feel as if she had known me for years.she will be missed dearly ,prayers to her family and friends. We loved Maxine. She welcomed us to Smithville Christian Church, always smiling and ready to share stories. She sat in our "pew" neighborhood at church and even 2 weeks ago was at the end of the aisle. She was ready to meet the Lord and our prayers are with her family. Maxine was a special person to many of us.